“A premium wine that actually costs more than 25 euros is offered for a far lower price: A fantastic bargain for the wine connoisseur! For their client Wein & Vinos, Berlin based design studio Ruska, Martín, Associates developed a design concept and made this offer possible by presenting a classy wine as a simple, no-name table wine with a white label. 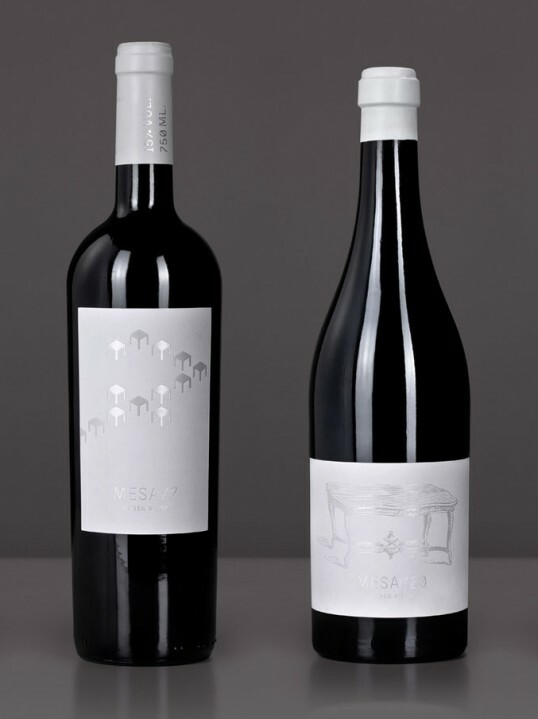 The idea behind the “Mesa/8” as the first wine of a series called the “Mesa Project” was to help Spanish vintners clear their vaults for next year‘s vintage without ruining their reputation by selling their best wines at knockdown prices. The limited run of 18,500 bottles of “Mesa/8”, the first edition, was sold out within two days. 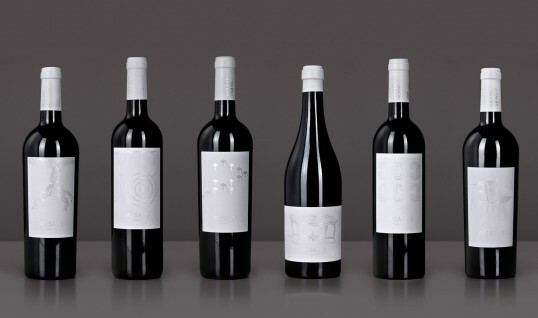 With its label design, taking the terms “white label” and “table wine” literally, the origin of the wine is kept secret. Nevertheless, the distinguished appearance of the nameless wine gives off an air of the high-class Spanish delicacy to be found inside. The subject was stamped with shiny white foil on the label of white uncoated paper. Brilliant marketing strategy and cool packaging.